What Does A Rescue Dog Really Cost And How Are Donations Used? As you know, all BTRNC foster dogs are altered, microchipped, and vaccinated before adoption. What you may not know is what it costs to prepare over 100 dogs each year for adoption. Listed below are a few of the (average) COMMON costs that BTRNC pays regularly to get the foster dogs "adoption ready". 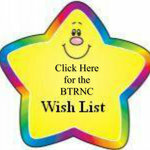 BTRNC's veterinary expenses total tens of thousands of dollars annually. The average cost of veterinary care for a foster dog far exceeds the adoption fee. 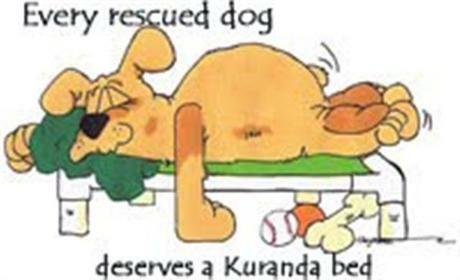 Therefore, your adoption fee is very important to the rescue. But as you see, your fee usually does not even cover the cost of vet care for one foster dog. The additional funds required to provide care for our dogs comes mostly from the generous donations of our supporters. Additionally, BTRNC often pays for medications such as phenobarbital for seizures, NSAIDS, prednisone for allergies and inflammation, and Enalapril for heart disease. BTRNC often provides less common, yet costly surgeries as needed for conditions such as intestinal blockages or elongated soft palate.